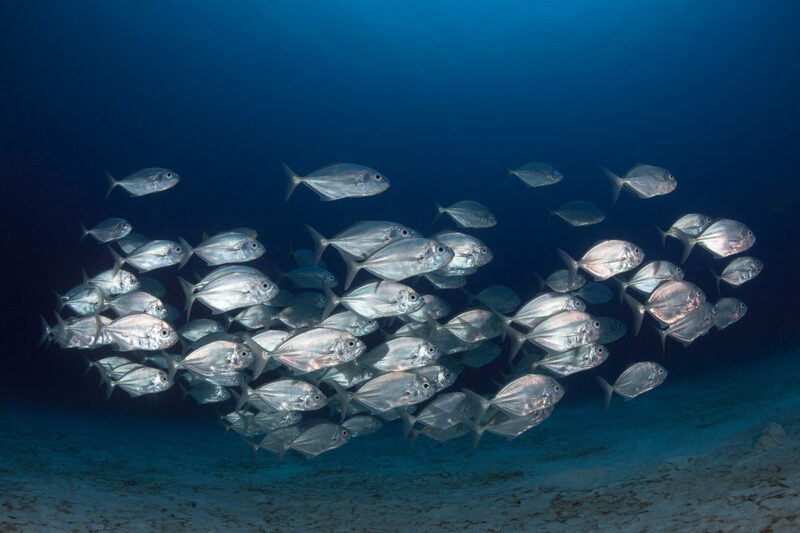 The global fishing industry is being supported by $35 billion yearly in government subsidies, found a new paper co-authored by Nereus Program researchers and published in Marine Policy. 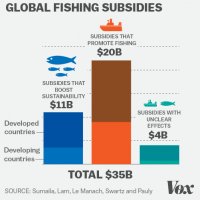 Vox covered our article and infographic on its site with “How the world subsidizes overfishing, in two charts“, published March 21. The article outlines the types of fishing subsidies and then looks at how the USA is subsidizing its fishing industry and efforts to rebuild overfished stocks. Current research within the Nereus Program is looking at reducing uncertainty in climate change models in order to more accurately predict the effects on global oceans. Nereus Director of Science William Cheung was interviewed by Deutschlandfunk, a German public radio station, on this topic which was presented at the Ocean Sciences Meeting 2016. The article “Düsterer Ausblick in die Zukunft” was subsequently published on their website. “Canada in 2050 looks hotter, wetter, more extreme: experts,” published in the Toronto Star looked at the possible effects of climate change that we could see in Canada by 2050 if C02 emissions are left unchecked. Cheung discussed how this scenario will affect Canadian fisheries.